We are a British owned and legally Spanish Registered company established for over 30 years here in Spain. 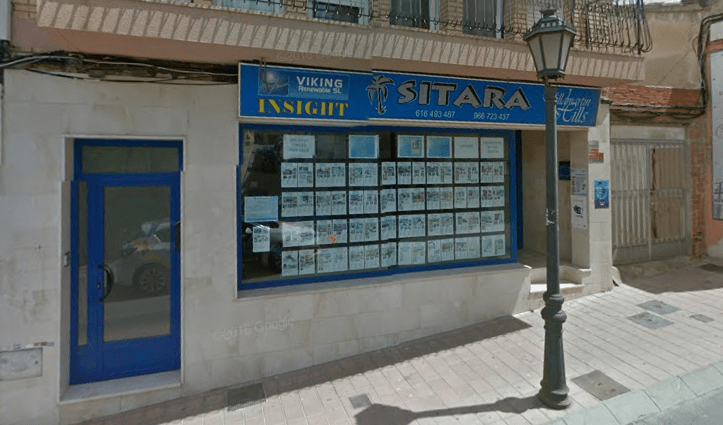 Sitara has gained a reputation as a professional building company with many satisfied customers. We pride ourselves on doing a first class job, within an agreed time scale and for a fair price. We are pioneers in our field and constantly seek out new methods and concepts, which keep us many steps ahead of our competitors. We built the first ever Crown Green Bowling Green in Spain, now home to the San Miguel Bowls Club and one of the hosts of the Valencian Region Bowling Championships. The complex consists of Bowling Green, changing facilities and showers, Bar, Restaurant and Community Shop. We also constructed 14 quality 2-bedroom apartments overlooking the bowling green with community pool. We have a friendly, dedicated experienced team. We provide detailed English quotes that you can understand. We never take upfront payments for bigger projects - we use a mutually agreeable weekly payment schedule as we believe you should only pay for work completed and materials used. We keep you updated throughout the project and make regular site visits to ensure work is progressing well and you are happy. He has constructed prestigious shops in London where he was raised and educated. The work undertaken is known as shop fitting work generally known in the trade to be high-class finishes. We were in fact the builders of Trufitt and Hill appointed by the Queen near St James’s Palace. He has become an expert in selecting the best factories manufacturing solar panels around the world, visiting factories and checking their manufacturing process. Naresh has constructed many of the recent solar parks in the UK, including the UK’s largest independent power project at Chelveston, Northamptonshire (56MW).